Ali grew up in Cork, Ireland. She graduated from University College Cork in 2011 with a four year Bachelor of Education degree in Physical Education & French. She taught Physical Education and French in Ireland for four years as well as coaching field hockey and athletics at an Inter-provincial level. 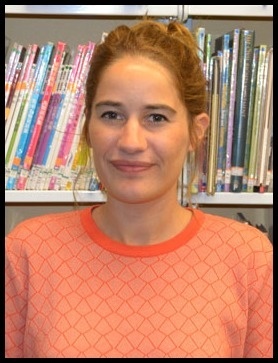 She spent her summers working abroad in France, the States and Canada before moving to Paris in 2015 to teach ESL in primary schools in the city centre. She is very excited to be joining the international community at ISTP. In her spare time Ali likes traveling, playing sports, music, reading and nature. Daniel was raised in a diplomatic family traveling and experiencing the world since birth. After finishing a Bachelor of Ed. and a Masters of Ed. 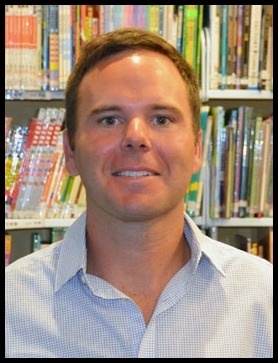 in Australia, Daniel began his career as a Primary Teacher overseas. He brings 10 years of experience teaching a variety of subjects from his posts in Australia, Viet Nam, Colombia, Indonesia and most recently Switzerland. He enjoys hiking, snowboarding and surfing in his spare time. Annie grew up in a small Indiana town where she spent many evenings catching fireflies with her brothers. 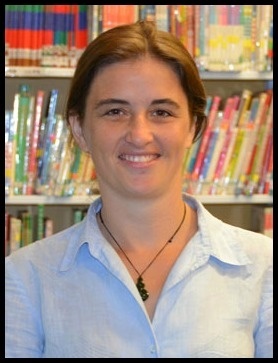 During the past 4 years, Annie has lived in Jakarta and Beijing where she taught the International Baccalaureate Primary Years Program in a Pre-K and Grade 1 classroom. It is her first time on the West Coast, and she is excited to explore the area, go camping and find the best cup of coffee in town. 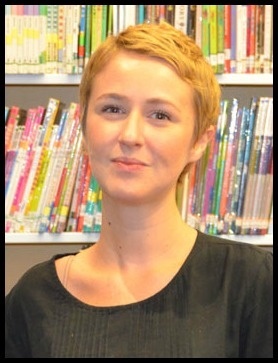 Clothilde grew up in the Bay Area and attended ISTP from K through 8, graduating in 2005. She went on to attend UC Berkeley, double-majoring in Mathematics and Geography, while playing rugby for Cal, and then earned a Certificate in Patisserie at the Cordon Bleu in Paris. Clo spent the past year working with East Palo Alto middle-schoolers in a program that aims to turn at-risk youth into successful college bound students. 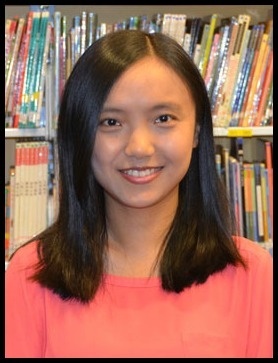 She is very excited to return to ISTP and join the same educational team that inspired and challenged her as a student. In her free time, Clo enjoys traveling, but also loves baking and hanging out with her cat. Pauline comes from Britanny in France. She studied Literature in Paris and also holds a master's degree in Contemporary Philosophy. She spent a year in Germany and got her Graduate Certificate of French Education in 2012. She has been teaching middle school for the past 4 years. She strives to create a climate of trust and wellbeing in her class and to help students develop their creativity and their critical thinking. She is looking forward to joining ISTP. Sarah recently finished her Master of Fine Arts degree at the University of Alabama where she focused her studies on modern and contemporary poetry. She has taught creative writing and composition courses at UA, where she also assisted in teaching literature courses. 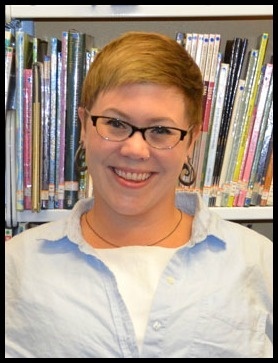 In the past, Sarah has worked with high school students at an after-school creative writing club in Tuscaloosa, and with middle school students at an ESL program in Washington, D.C. Her interests include wandering around museums and trying to get her own poems published. Justin has lived internationally most of his life, going to school in Hong Kong and Manila before returning to the USA for college at the Evergreen State College in Olympia. 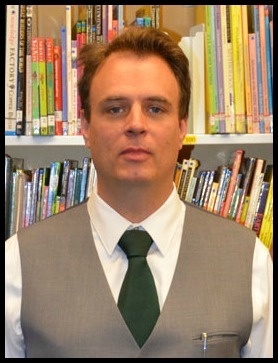 He has taught in China, Saudi Arabia, Karachi, and Togo, where he focused his classroom practice on student directed differentiated curriculum. A long time summer resident of Washington, he is extremely excited to be so close to his beloved Pacific Ocean. Qin Hua was born and grew up in China. She had been living in Shanghai before she came to the United States. 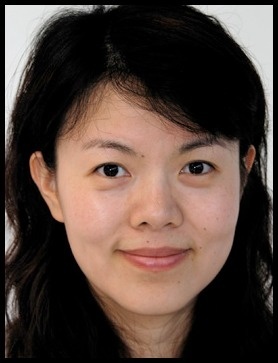 She gradated from East China Normal University with a Bachelor's degree in Teaching Chinese as a Foreign Language. She got her Master's degree in Educational Administration and Policy Studies from SUNY Albany. 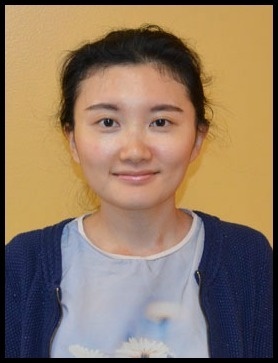 She had been Teaching in Washington Yu Ying Public Charter School for four years before she joined ISTP. She loves teaching and working with students. She is so excited to meet with ISTP students and families! Jenna grew up in Leicester, England. After studying Sports Science at Sheffield Hallam University, she completed her teaching qualifications in Oxford and spent her first few years teaching upper elementary aged children. 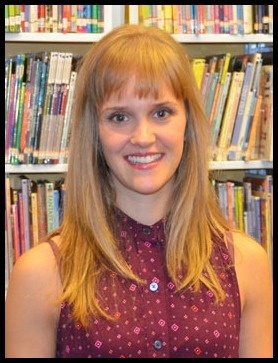 She then moved to London and spent the next 5 years developing her love of teaching first and second grade. 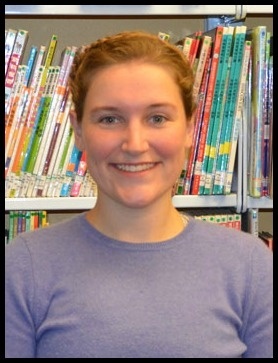 She is passionate about reading and enjoys finding interesting, creative ways to engage children in their learning. In her spare time, she loves being outdoors, hiking, climbing and travelling whenever she can. She is excited join the ISTP team and to explore the US. Denise was born and raised in Pennsylvania and received a BS in Building Technology and a BArch from Rensselaer Polytechnic Institute in Troy, NY. As part of her career change from architecture to education, she completed her MEd from Mercer University in Atlanta, Georgia. 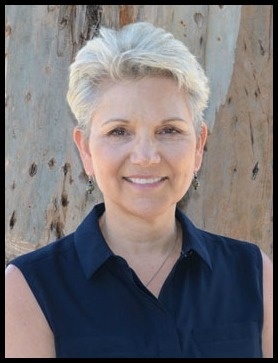 Denise worked in public, independent, and International Baccalaureate schools for the past thirteen years and holds a California certification in mathematics teaching and Georgia certifications in middle grades instruction in Math, Science, Language Arts, Social Studies and K-12 Special Education. 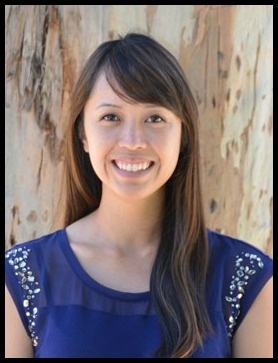 Denise enjoys playing tennis and exploring the bike trails of the SF Bay. 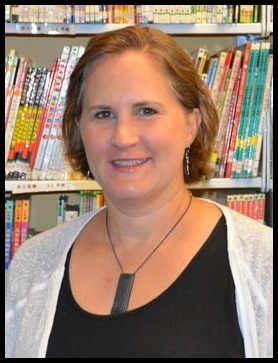 Traveling to Taiwan with her two children this summer has reinforced her commitment to and appreciation of the Mandarin immersion education at ISTP. My name is Ms. Wenjun Yang. I am very happy to be the new Pre-K Assistant Teacher at ISTP's Cowper campus. I received my early childhood education degree at Miami University. While studying, I spent 3 years teaching Mandarin as a second language at a local elementary school. I moved to Seattle after graduation. There, I continued teaching Mandarin at an immersion school. My students ranged from infants to 10-year-olds. My goal in teaching is to create a loving, engaging and playful learning environment. In my free time, I love baking and quilting. Last Christmas, my husband bought a sewing machine for me. Since then I've fallen in love with quilting, and I have made a lot of self-designed quilts for friends and family. Lisa grew up in Denver, Colorado where she got a Bachelor's Degree in Creative Writing from the University of Colorado. 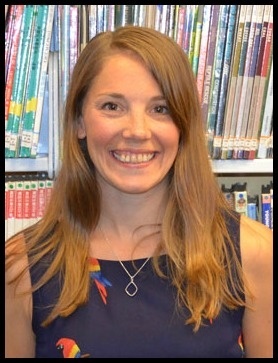 She taught English as a Second Language to adults in Santiago, Chile for 9 years before returning to Colorado to get her elementary teaching degree. After teaching 1st and 2nd grade in Spanish at an inner city school in Denver, she moved to Turkey for 4 years to teach English in a private elementary school. Lisa loves to cook, bike and travel in her free time. Marjolaine was born in France and spent the last 12 years of her life in English-speaking countries (Scotland and US). She arrived in the Bay Area 2 years ago with her boys and husband. She will be substituting for the English science teacher Asya Solomatin during her maternity leave. Marjolaine has a PhD in Marine Biology and is very concerned with environmental protection issues. She loves sharing her knowledge and passion with kids, to help them learn how to use their brain, to think for themselves, and to understand the world around them with a critical approach. Outside work, she couldn’t live without her kids (obviously). She loves going outside in nature, to be filled by the peacefulness and the energy it brings, and to remind her where we are from and what we are. Hi I’m Julie, or Shan Lao Shi. I was raised in Taipei, Taiwan, and when I was 13, my family moved to Costa Rica, where I learned Spanish. I love the experience that I had there to learn a new language, food, and culture. I now have my own beautiful family, my husband and two daughters. I enjoy reading, traveling, and music. I am very excited to be part of the ISTP family. Vivian was born and raised in the Bay Area. She has a Bachelor’s Degree from UC Berkeley in Interdisciplinary Studies with an emphasis in psychology and sociology. Her studies have shaped her observations, understanding, and interest in the factors that influence human development, particularly in children, and she looks forward to applying these to motherhood in the (far) future. In the meantime, she enjoys planning all types of events. She has led several cultural shows at Zellerbach Hall, and has planned a star chefs charity gala at the Ferry Building. In her spare time, she loves trying new things, exploring new places, crafting, and planning the next gathering. Diane grew up in Washington state amidst the hop vines and apple trees. She earned her BAS from Washington State University with a specialization in Accounting, then joined 3% of the nation passing the CPA exam on her first attempt. After working for one of the Big 8 accounting firms performing audit and tax services for small emerging companies, Diane moved into the corporate world gaining experience in the commercial real estate development market, the high tech market, the gaming industry working for Nintendo of America, and in the travel industry running the world-wide financial analysis department at Expedia. 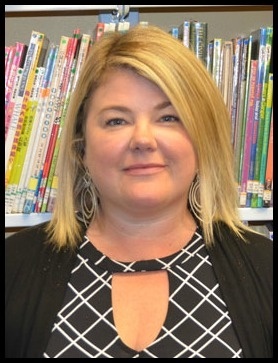 Diane migrated from the corporate world to a school environment in 2008 at a PK-5 private independent school in Seattle, WA then relocated to the Bay area to join a PK-8 private independent school as their Director of Finance & Operations. In her spare time, Diane enjoys golfing, gardening, machine embroidery, and creative crafts.